It can be more expensive when hiring an amateur. For many, price is the only consideration when selecting a company for sound and entertainment. Why is this a bad reason you may ask? For example: If this is your big wedding day, your hopes are for everything to work as smooth as possible with zero issues. The Bride and Groom should never have to worry about their vendors, especially the DJ. Remember that “one reception” or “one event” you were at where nothing seemed to go right. 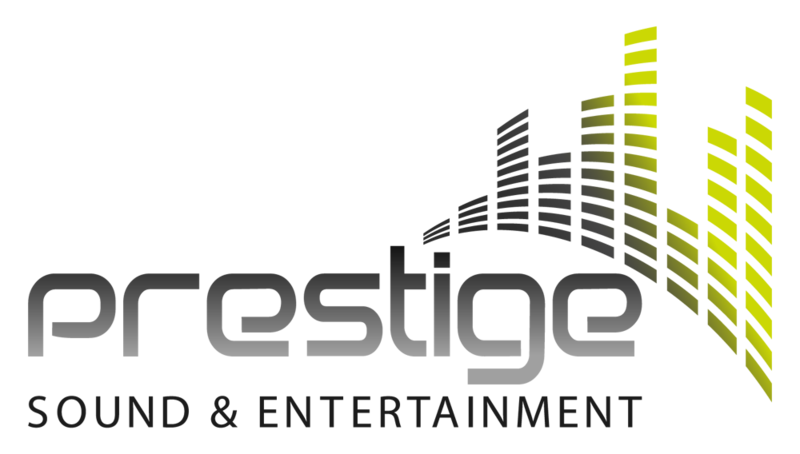 As a client, we will make sure that this will never happen with the services of Prestige Sound & Entertainment. Like most professional, established companies, our rates will stay competitive with others in the area. Whether your event is under 4 hours or 5-6 hours (standard wedding reception), you will get the same equipment. For example: All events include set-up and teardown time/industry grade JBL, QSC speakers/Pioneer turntables and mixers/Shure wireless microphones/Chauvet, American DJ LED rotating dance floor lighting/Over 100,000 songs and Event Planning Guides. Mileage: $50.00/60 miles outside of the Greater Grand Rapids area. We do not post a list of prices for weddings. The reason is that all weddings are different. Some may require more time, a ceremony, mileage, day of the week and additional equipment. Please reach out to us for a personal quote for your wedding. We take all referrals, returning customers and members of the armed forces into consideration for pricing. In addition, we often run specials so don’t miss out! Your wedding is an investment, and why not make it the best it can be. 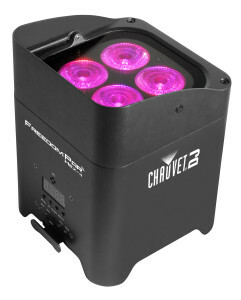 We offer the Freedom Par Hex-4 by Chauvet. This is an RGBAW+UV LED which consists of infinite color mixing. These lights can be placed anywhere! Under the head table, cake or gift table as well as around the room accenting. Best part is, they are wireless! No messy cords all over the place. Up to 8 hours of battery life to set the mood. Uplighting will create “wow” from the moment guests arrive, and enhance a dance floor later in the evening. Make the day yours!